PARIS (AP) — Chanel’s octogenarian designer Karl Lagerfeld, who has looked increasingly frail in recent seasons, did not come out to take a bow at the house’s couture show in Paris, something the company attributed to him being tired. 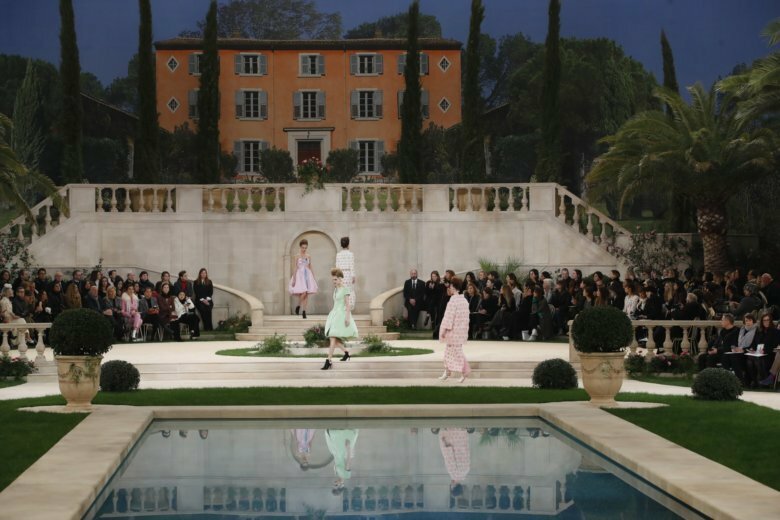 His studio director Virginie Viard appeared in his place, emerging from the door of a lavish Italian “villa” that was the set painstakingly created by the house to showcase its spring-summer designs. Chanel told The Associated Press that Lagerfeld asked Viard to represent him because he “was feeling tired,” but did not provide any further details.